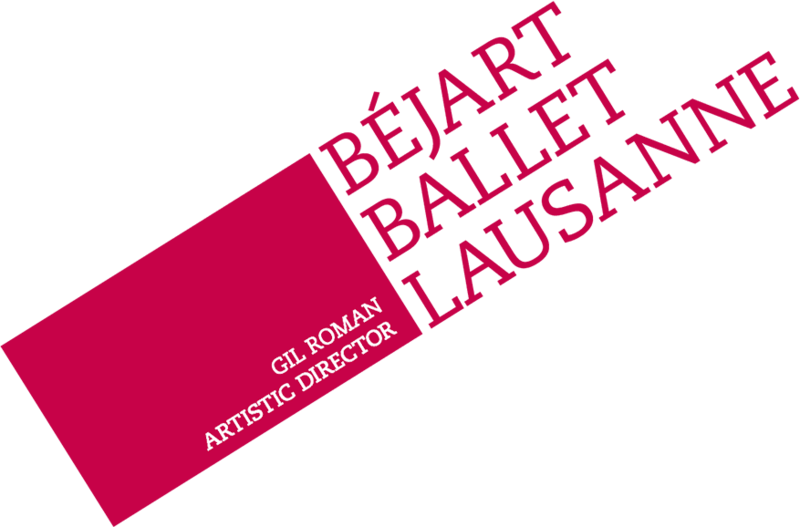 Traveling around the world, the Béjart Ballet Lausanne performs from the most iconic scenes to the intimate ones. 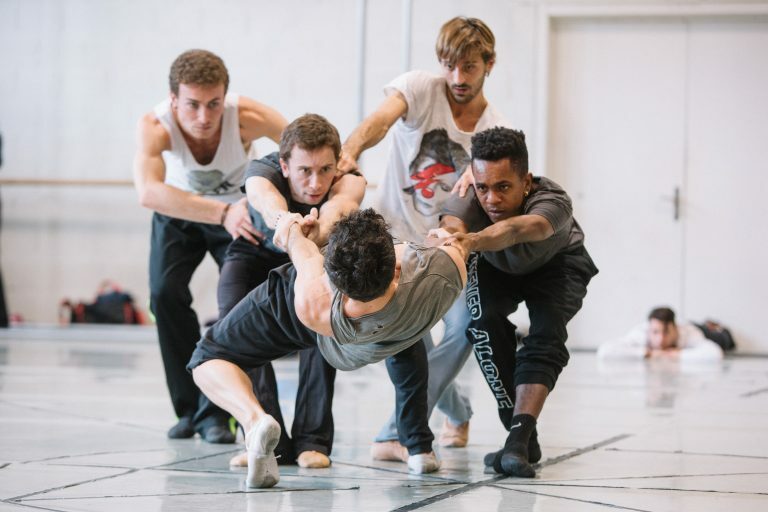 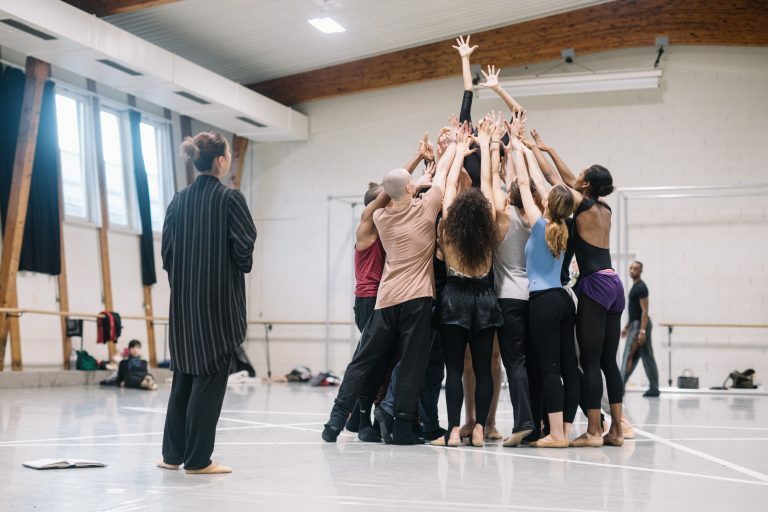 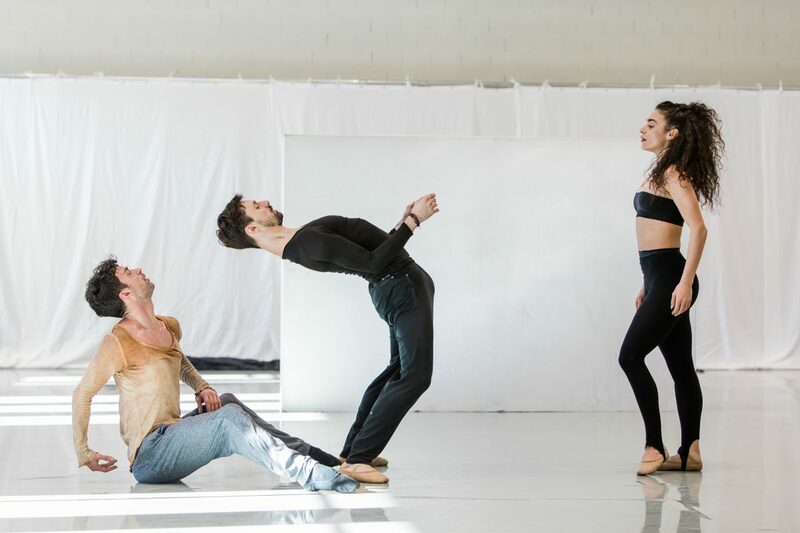 Prior coming under the spotling at the Palais des congrès – Paris, at Forest National – Brussels, or at the Odeon Herode Atticus – Athens, the dancers work passionately in the studios located in Lausanne – Switerland. 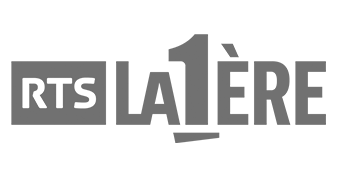 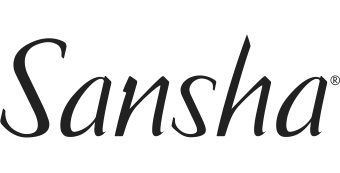 Some images captured rythmed by the life of the Company.